"The SADC Heads of State and Government noted that the government's efforts to transform the economy and bring about prosperity to the people of Zimbabwe are negatively affected by the illegal sanctions that were imposed on the country since the early 2000. SADC expresses its solidarity with the government and the people of Zimbabwe, and calls upon the international community to unconditionally lift sanctions imposed on the country," Mr Hage Geingob, the SADC Chairperson. "Violent demonstrators rode on the back of increases in fuel prices to implement their intention to destabilise the country. The demonstrations resulted in the destruction of property and loss of life. 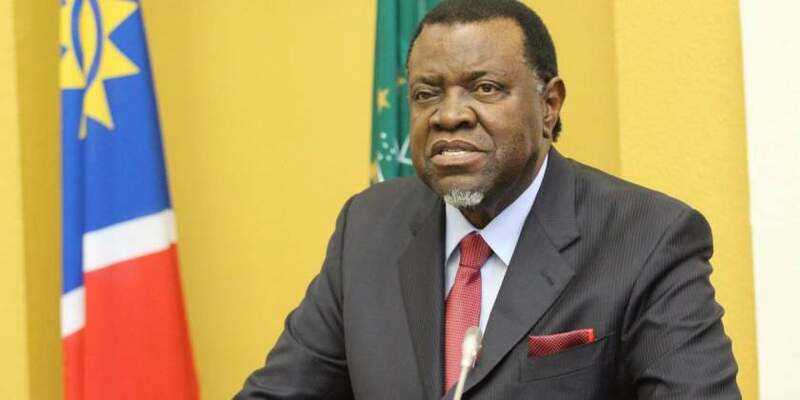 SADC condemns, in the strongest terms, the violence that ensued, and expresses sympathy with the affected families for the loss of their loved ones and their property," added Mr Geingob. The regional bloc then called on all stakeholders in Zimbabwe to support the process of government-initiated dialogue with a view to strengthening economic transformation.